The Ohio State Highway Patrol is investigating after seven people were ejected from an Amish buggy during a rear-end collision in Ashland County on Sunday. 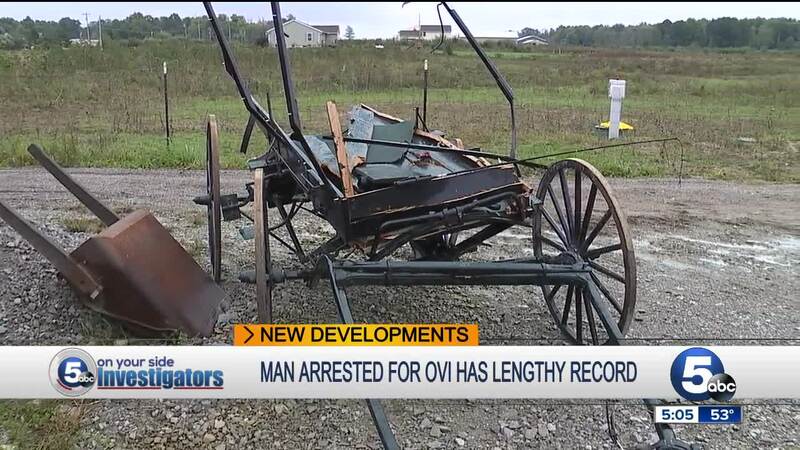 The Ohio State Highway Patrol is investigating after seven people were thrown from an Amish buggy during a rear-end collision in Ashland County on Sunday. 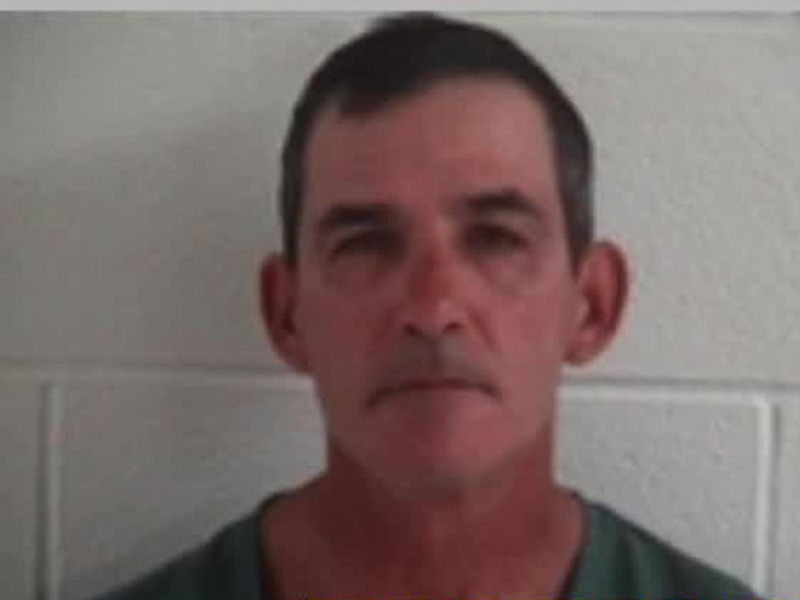 Patrick Muscaro, 47, of West Salem, was arrested for an OVI after he crashed into the back of an Amish buggy shortly after 7:30 p.m. while traveling eastbound on US 224 near County Road 581, according to OSHP. Troopers said Muscaro failed to maintain a clear distance between his Ford Taurus and the buggy. Inside the buggy was a man and his wife, along with five children who were all thrown from the buggy at the time of impact. Troopers say the children ranged in age from a toddler, up to seven years old. All the occupants inside the buggy suffered various degrees of injuries, according to troopers. Two children were flown to Akron Children's Hospital in serious condition. The man driving the buggy was taken to Lodi Hospital and then flown to Akron General Hospital in serious condition. His wife and the other three children were taken to University Hospitals Samaritan Medical Center in Ashland for their injuries. All are now stable and expected to recover. Muscaro was arrested and taken to the Ashland Justice Facility. 5 On Your Side Investigators found Muscaro has five drunk driving convictions dating back to 1992. He also had arrests for OVI and DUI two other times. Most recently, an OVI charge was dismissed after a judge threw out evidence against Muscaro. In the decision, that judge wrote, "There is no satisfaction to know that a person who may have been [was] impaired [reading of .134 BAC] will not be held accountable for that person's actions especially a person with Mr. Muscaro's record." "If there's five OVI convictions, he doesn't get it, he didn't get it, he hasn't gotten it yet," said Jeralyn Shimell, a victim's advocate for Mothers Against Drunk Driving. She wasn't surprised by Muscaro's record, but called it proof that the system isn't doing a good job addressing drinking and driving. "It's not just going away to prison," Shimell said. 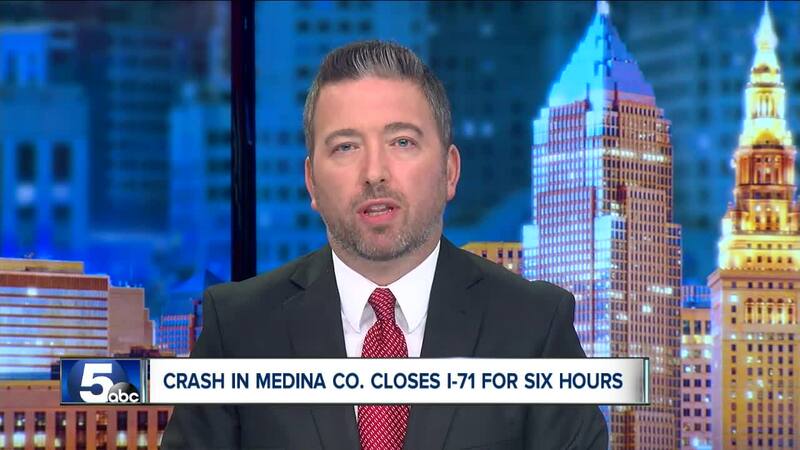 "It's getting the help that's needed by the people that are continuing to do this, and continuing to impact lives and continuing to shatter families." Troopers say the family's buggy had reflective tape and three lanterns on it at the time of the crash. The horse pulling the buggy was severely injured and had to be put down.